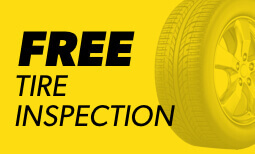 Meineke Car Care Centers of Aliso Viejo, CA provide expert auto repair services at your convenience. 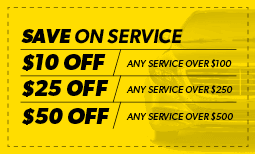 Our experienced auto technicians will help with everything from auto and brake repair to full auto tune ups. Call us today at your nearest Aliso Viejo location to schedule an appointment.